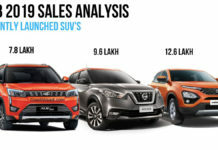 Hyundai Creta is the best selling model in its class and the competition is going to heat up in coming months as manufacturers are working on new models. 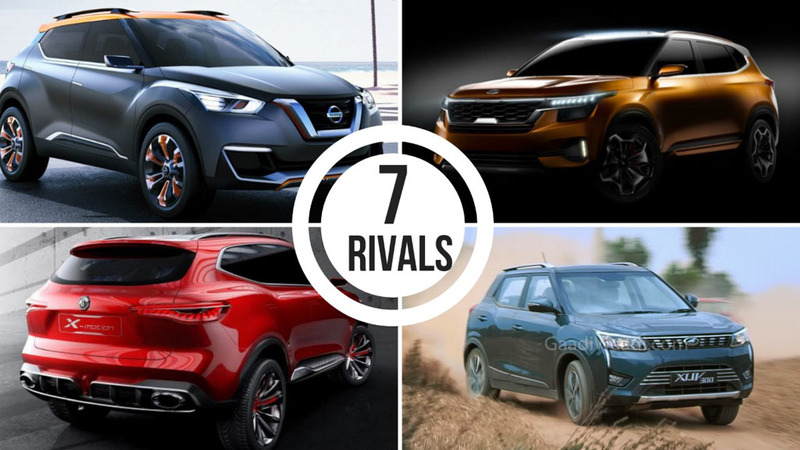 In this article, we take a look at the upcoming seven new models, which are going to rival the Hyundai Creta. 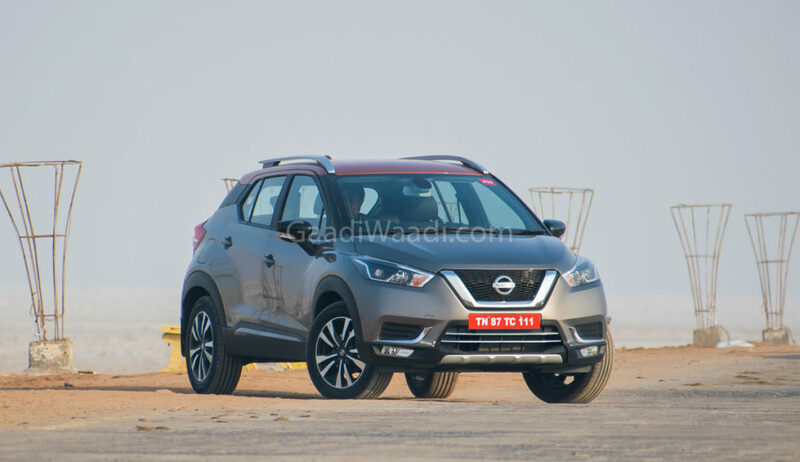 Nissan is going to launch the new Kicks on January 22 in India. The India-spec Kicks is based on the Renault Duster platform as the company want to keep cost down. 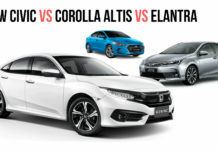 The exterior design theme is also slightly different to the global model as the front get the signature V-motion grille with big projector headlamps and a new bumper with LED fog lamps. 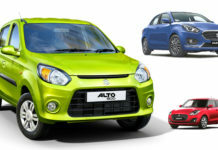 The company has given 17-inch machine cut alloy wheels and roof rails. 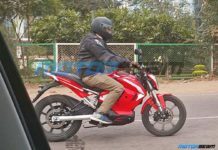 The rear gets boomerang tail lamps and the company has given dual tone colour option also. The interior design gives a premium feel and the Kicks come with class-leading features like a 360-degree camera system, touchscreen infotainment system, climate control and more. 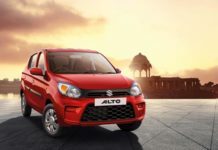 The Kicks is powered by 1.5 L diesel and petrol engine with manual transmission. 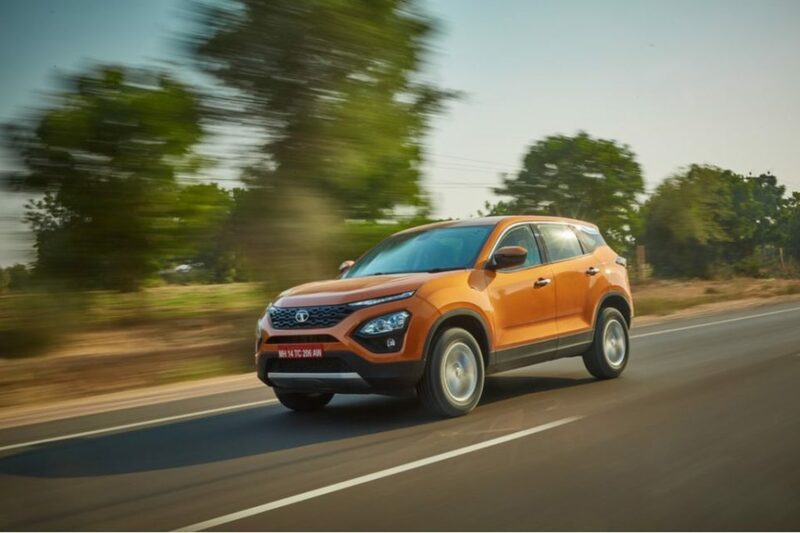 Tata Harrier will be launched in India on January 23. The upcoming SUV is the production version of H5X concept showcased at the 2018 Auto Expo. 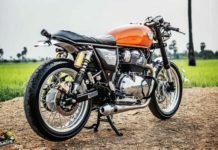 The Harrier is based on the Land Rover Discovery Sport platform and both models share lots of components, which help Tata Motors to price the model aggressively. The design theme of the Harrier is similar to the concept version and it also debuts the new Impact Design 2.0. The interior of Harrier is completely new and the company has given lots of features like touch screen infotainment system, big MID screen, climate control, leather seats, rear camera and more. The Harrier is powered by a 2.0 L diesel engine from FCA with 140 PS and 6-speed manual gearbox with various driving modes also. 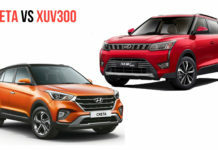 Mahindra XUV 300 will be launched in February and the top end model of the compact SUV is expected to be priced against the middle variant of Creta. 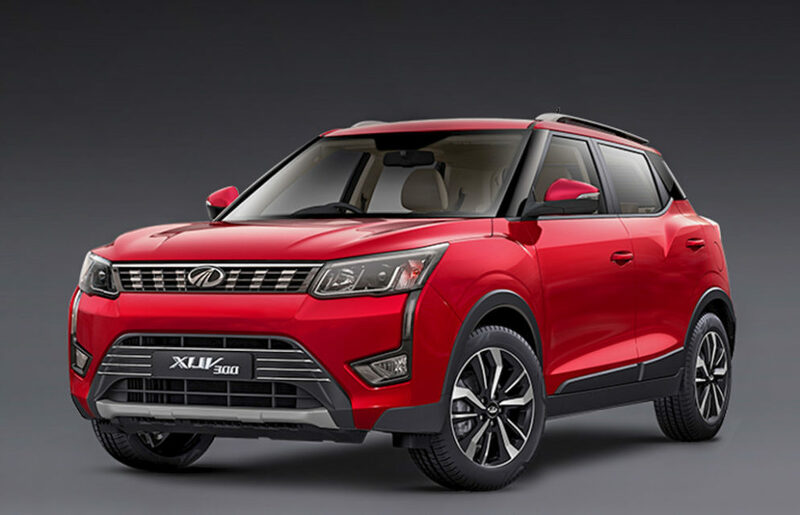 The XUV 300 is the second SsangYong re-engineered product to be launched in India and it is based on Tivoli platform as part sharing is important to keep pricing competitive. 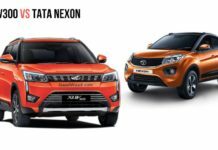 The XUV 300 gets a new front grille, which comes from Alturas G4 and big headlamps with integrated DRLs extending to the fog lamp housing. 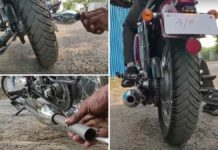 The side gets big alloy wheels while the rear gets new tail lamps. The interior has been shared with Tivoli but the XUV 300 comes with segment first features like dual-zone climate control, 7-airbags, electric sunroof, four disc brakes and more. The XUV 300 will be powered by same 1.5 L diesel engine from Marazzo and a new 1.2 L turbocharged petrol engine with manual and AMT gearbox options. 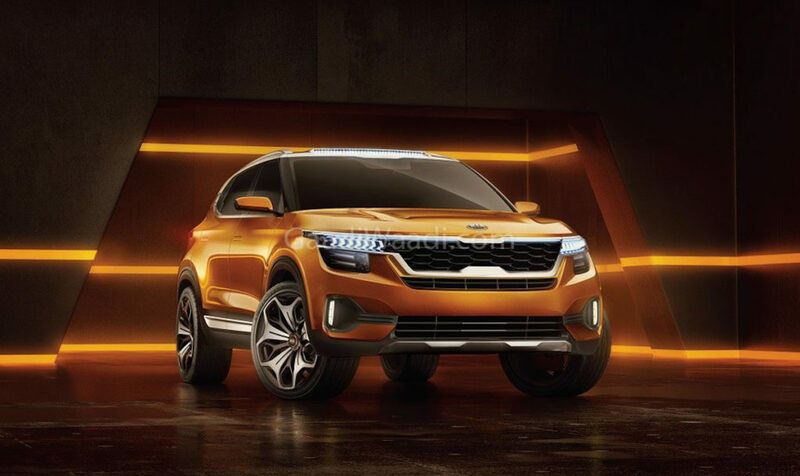 Kia is finally going to enter the Indian market later this year and the first model from the company will be the production version of SP Concept, which made its debut at 2018 Auto Expo. The upcoming model will be based on the same platform as next-generation Creta. 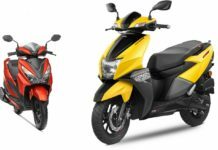 The design theme of production model is expected to be similar to the concept version as it might come with dual headlamp setup and LED tail lamps. The interior will be in line with other Kia models as the quality of materials is expected to be top notch. The compact SUV will be packed with lots of features like touchscreen infotainment system, electric sunroof, climate control, leather seats and more. The compact SUV will be powered by 1.5 L diesel and petrol engine with automatic and manual gearbox options. Kia might also introduce a turbocharged petrol variant also. Maruti Suzuki introduced the second generation of Ertiga last year and it has been a runaway success for the company. 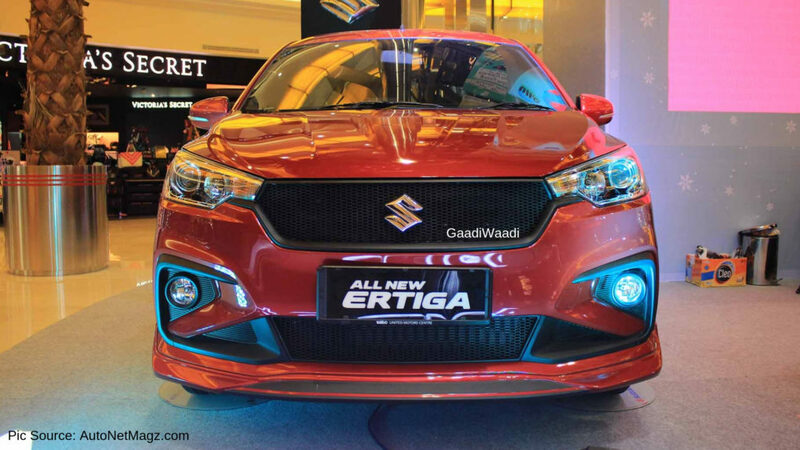 They are planning to expand the lineup with a new variant and it will be the Ertiga Cross. 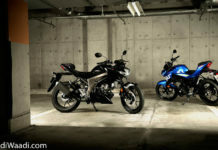 The upcoming Cross variant comes with new front and rear bumper along with updated black-finished grille. The chrome elements on the exterior will be removed for a sporty look and the MPV might get new alloy wheels also. The Ertiga Cross will be based on the top-end variant and it will come with all the bells and Whistles but it will come only with 6 seats. 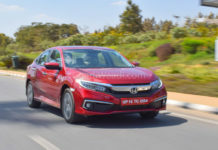 The engine option might be limited to the new 1.5 L petrol engine as it is more popular among customers with a manual gearbox. The petrol engine option for S-Cross has been delayed for a very long time and the company will finally introduce the new variant later this year. The S-Cross will be powered by the new 1.5 L petrol engine, which made its debut in Ciaz. 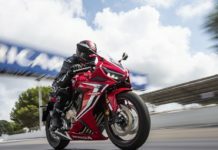 The petrol engine puts out 103 bhp of power at 6,000 rpm and 138 Nm of torque at 4,400 rpm. 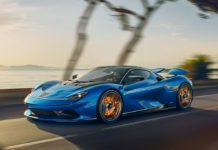 This engine is expected to be mated to 5-speed manual gearbox and it might deliver good efficiency also. 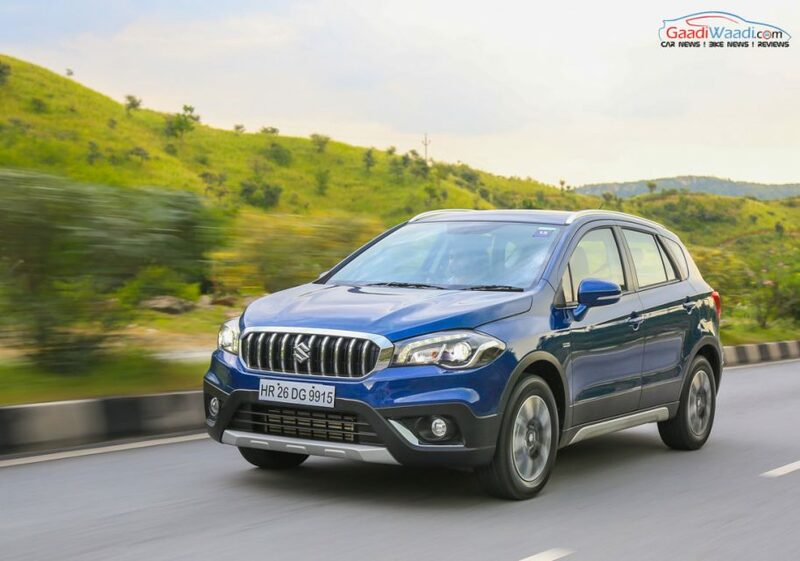 The petrol variant of S-Cross will be offered in same variants as diesel and it will come with features like cruise control, climate control, touch screen infotainment system, dual airbags, ABS with EBD and more. 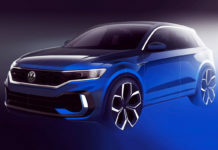 MG is one of the new brands, which is going to make its debut later this year and the first product from the company will be a full-size SUV, which is christened as Hector. 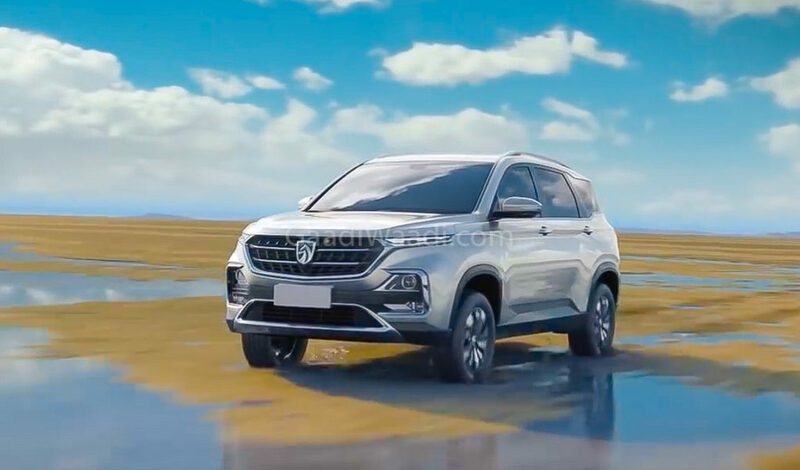 The upcoming SUV is based on the Boajun 530 SUV as both model will share lots of components and the Hector will be manufactured at the Halol plant of MG, which they bought from GM. The exterior design theme of Hector will be similar to Baojun 530 and initially, the company might introduce the 5-seater version as a 7-seater model will be introduced later. The interior will come with lots of features and they are benchmarking the interior against Hyundai Tucson. 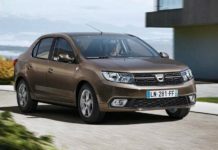 The Hector will be powered by 2.0 L diesel engine sourced from FCA and a new petrol engine with manual and auto gearbox options. MG might offer four-wheel drive system also.